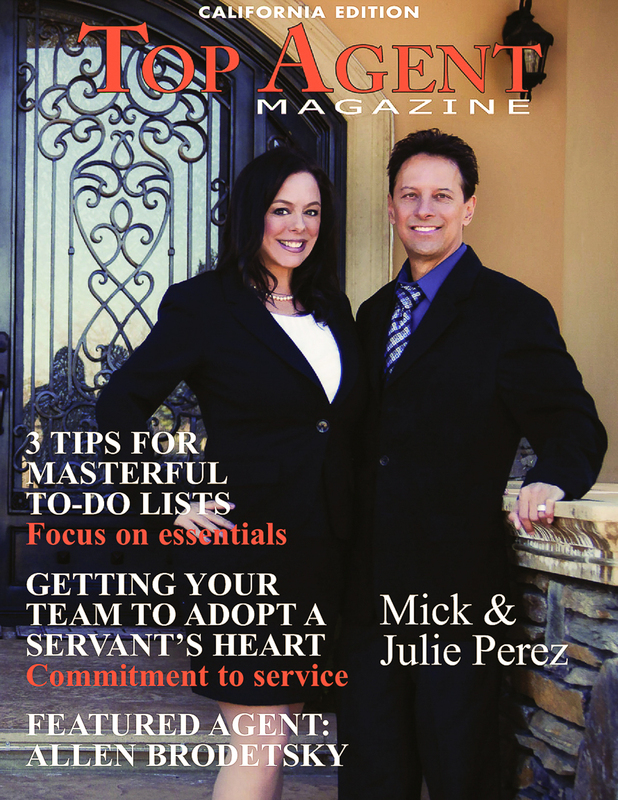 Mick and Julie Perez, from Keller Williams AV, are the award winning Realtors® based in Palmdale, California. 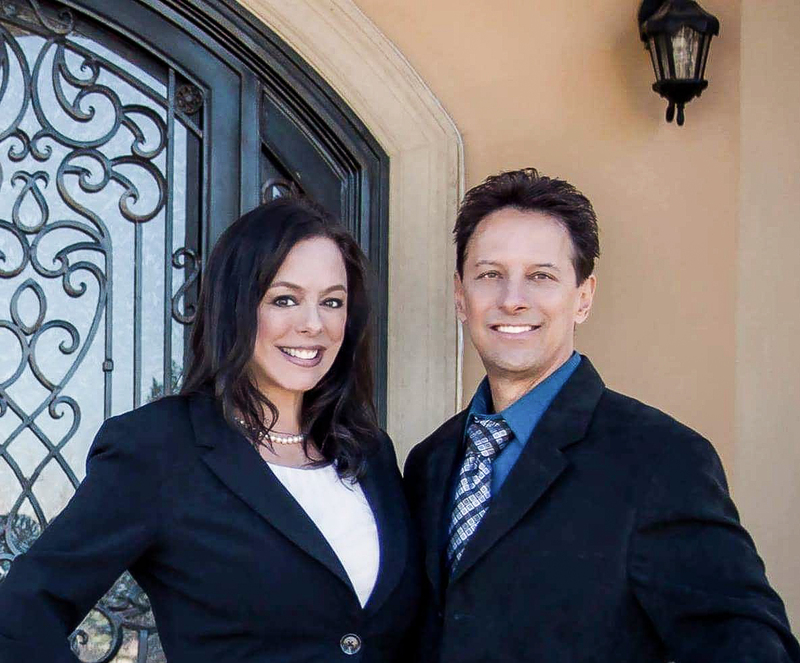 Since 2003, the Husband-Wife Duo have helped hundreds of clients achieve their real estate goals throughout southern California. Their client-focused approach has made them one of the top producing real estate teams in Los Angeles County. When we began our journey into real estate in 2003, we knew our approach was to always help others, treat others the way we would want to be treated and always look after the best interest of our friends and family. We remember our first home purchase as feeling confused and over-whelmed. We wanted to take that over-whelmed feeling off the shoulders of our friends and family through our caring and close communication throughout the entire process. To bring value to our clients through sharing our knowledge and experience as well as the application of the latest tools and technology available. To provide unrivaled service to achieve the real estate goals of our clients in ever changing real estate markets. 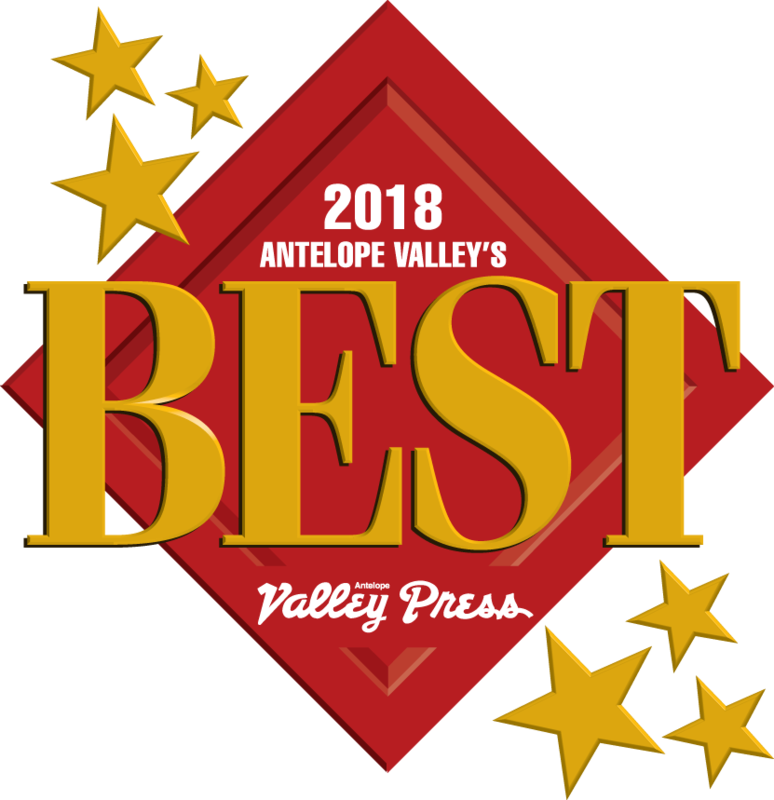 To always conduct ourselves with the utmost respect, honesty and integrity with solid moral principles of treating people the way that we would want to be treated and to provide our clients with unrivaled service. We understand the value of family. We care about our clients needs. 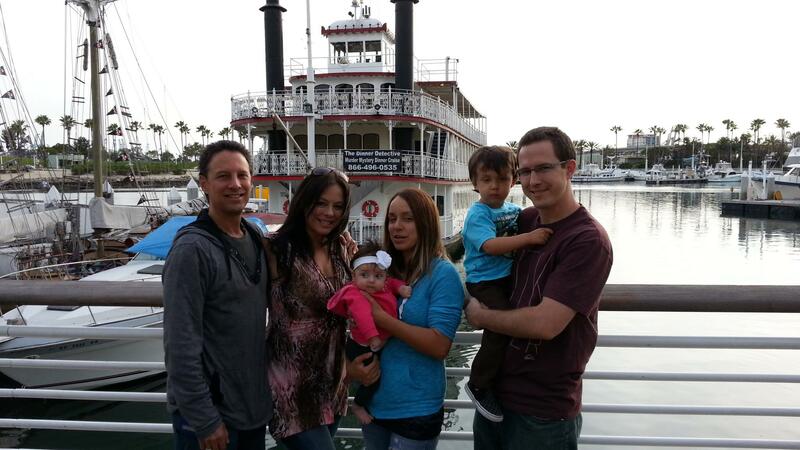 We want our clients to know that they have made the absolute BEST decision for their family. Life is a journey and we truly enjoy being part of this time and this special occasion in our clients lives. We also understand that there can be ups and downs and obstacles in life, such as financial, medical and sometimes divorce. We want you to know that you can come to us in any situation. Any questions or concerns, no matter how big or small, they are important to us. 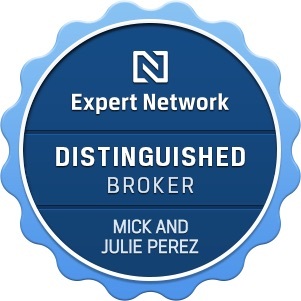 We are Mick and Julie Perez, your trusted real estate experts! If you want a professional team that cares about your best interest, call us today. 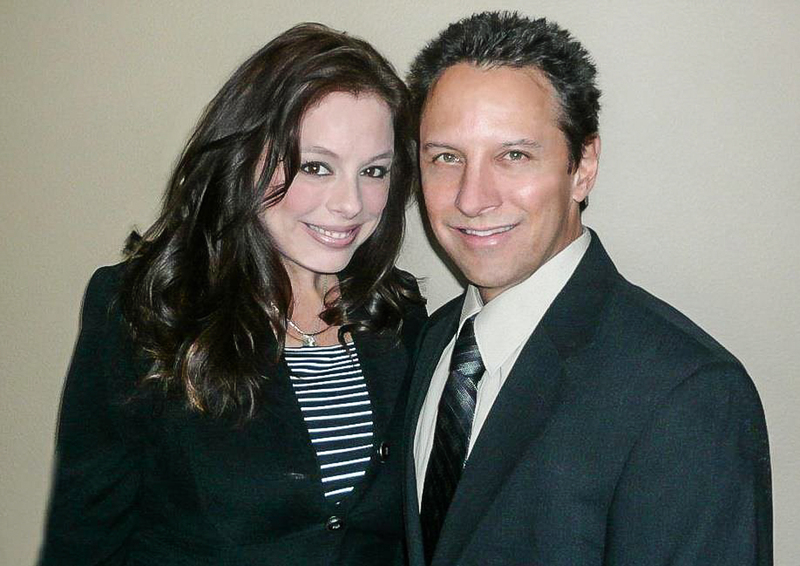 We will help you obtain your real estate goals in an enjoyable and successful transition of your life.